If your child is old enough, help them pick out their own frames. Far from being the old and bland-looking ones of yesterday’s glasses, they can now opt for designer frames, from Gucci to Ray Ban. Remember to follow your optometrist’s advice about size and fit because these are more important than the appearance of the frames. When helping your child choose frames, steer them towards those that are functional and fun. If you know your child will be tough on their glasses, look for frames made of lightweight steel or titanium. Check that the arms are connected to the temple part of the glasses with spring hinges. These hinges make eyeglasses more durable and easier to repair. 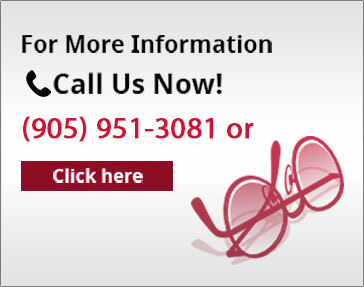 Look for frames that can accommodate polycarbonate lenses. These lenses are among the strongest lenses available. They are less likely to crack and are safer for your child to wear. Ask about scratch resistant coatings. These are special coatings that can be added to almost all types of lenses to reduce the risk of scratches. Once your child receives their new glasses, help them try them on for size. Make sure the top of the frames sit on their nose and follow the line of their eyebrows. Frames should not pinch the nose or ears, or weigh down the face. 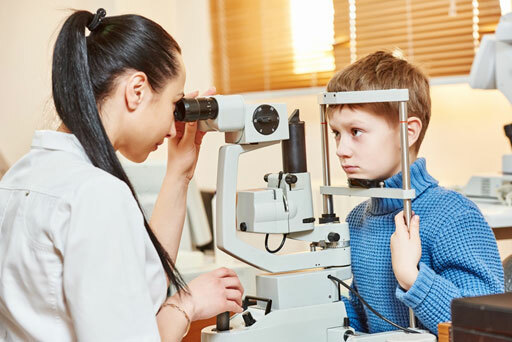 If your child looks over the lenses, or complains that the frames are obstructing their vision, the frames may not be of the correct size and shape. Other than lenses, Bolton family optical centres like Bolton Vision Centre also offer stylish frames that children will have no problem wearing. Just make sure to keep in mind all these tips to find one that best suits your child.